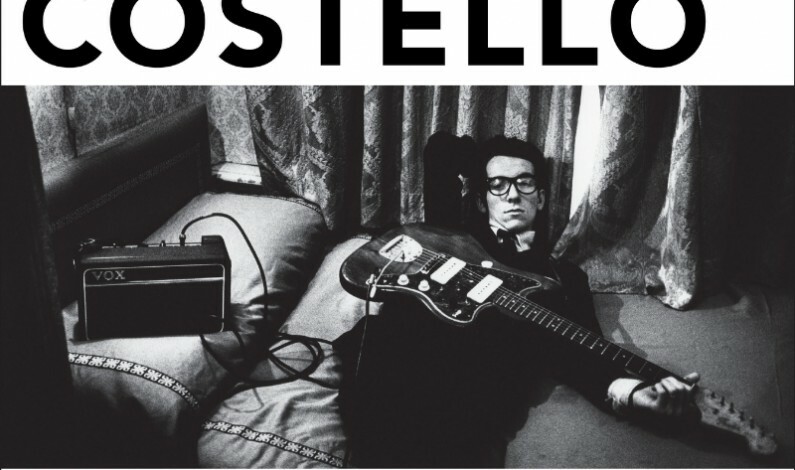 Name: Elvis Costello & The AttractionsTrack name: Good Year For The Roses Hometown: London Who? Declan Patrick MacManus. Why now? With Elvis exploring his own back pages via new memoir Unfaithful Music And Disappearing Ink, here's an old favourite. Hear more: Elviscostello.com.